This November 2018, Iroman promises extraordinary competition for all participants. Held every year in Los Cabos where it has fabulous scenery, a pleasant climate and an atmosphere that makes this event a success. 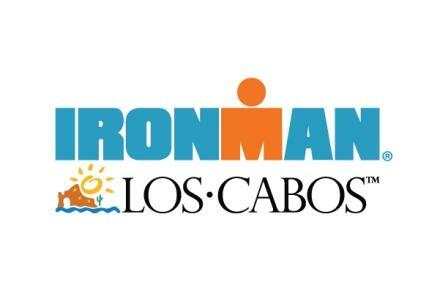 This entry was posted in Event, Los Cabos, Sport and tagged Competition, event, IRONMAN, Los Cabos, sport on January 18, 2018 by Luis Lagunas.